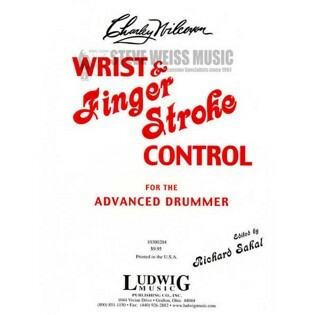 This book is written for the purpose of assisting the modern drummer in developing and achieving a higher degree of stick technique through the coordinated control of the forearms, wrist, and finally, the fingers. Each exercise is an individual four-bar study in "swing". The rhythmic continuity is so arranged that each phrase is a progressive step forward in achieving this goal, or, any chose combinations may be grouped into innumerable drum or tom-tom solos. Best warm up book around. I run through it almost every day.